Many of the world’s largest carriers and service providers have deployed Ciena solutions in their network; including AT&T, BT, Cable & Wireless, CenturyLink, Comcast, France Telecom, Korea Telecom, Sprint, Reliance, Southern Cross, Tata Communications, Telecom Argentina, Telmex, Virgin Media and Verizon. 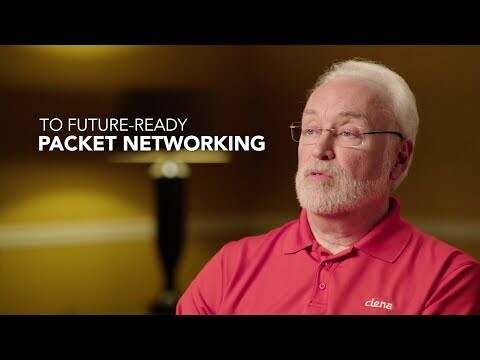 Ciena also counts numerous national research and education networks as customers, as well as enterprises in the healthcare, finance, transportation and retail industries for real-time, latency-sensitive applications such as disaster recovery/business continuity, SAN/LAN extension, data center consolidation and grid computing. We specialize in helping customers transition to service-driven networks that fundamentally change the way they compete. With expertise in optical and Ethernet networking, Ciena combines software-programmable hardware, a common operating system, and unified service and transport management to enable our customers to adapt and scale with any emergent business model.